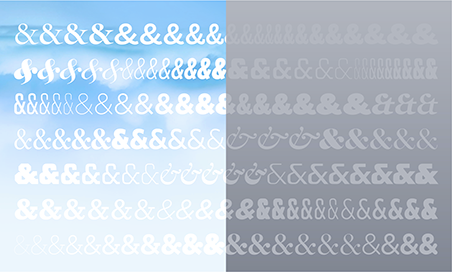 The AIGA Medal | News, Notes & Observations | Hoefler & Co. The American Institute of Graphic Arts has announced that Jonathan Hoefler will receive the 2013 AIGA Medal, the profession’s highest honor. 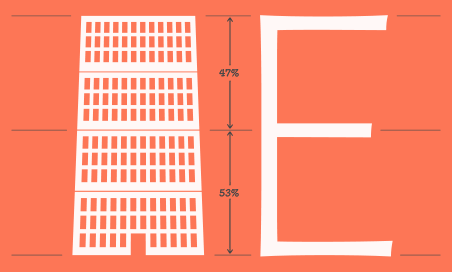 “In recognition of their contributions to the typographic landscape through impeccable craftsmanship, skilled historical reference and insightful vernacular considerations,” the award to company founder Jonathan Hoefler celebrates the body of work created by his company over the past twenty-four years. 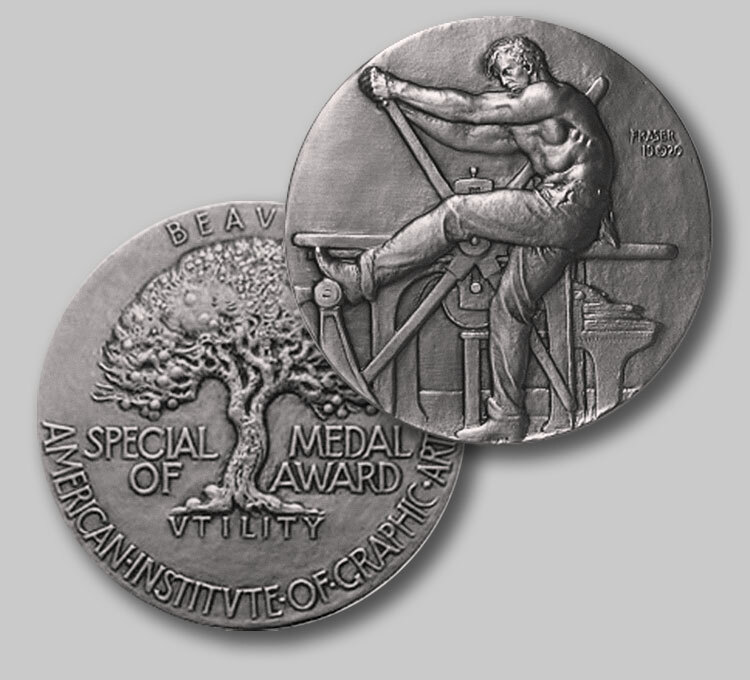 Since 1920, the AIGA Medal has been presented annually to innovators who set standards of excellence for design. Past recipients have included Charles and Ray Eames, architect Philip Johnson, publisher Alfred A. Knopf, photographer Richard Avedon, and artist Saul Steinberg. Typeface designers to have received the award include W. A. Dwiggins, Frederic Goudy, Stanley Morison, and Jan Tschichold, as well as contemporary designers Matthew Carter, Zuzana Licko, and Rudy Vanderlans. Eight designers will receive the 2013 Medal: John Bielenberg, William Drenttel and Jessica Helfand, Jonathan Hoefler and Tobias Frere-Jones, Stefan Sagmeister, Lucille Tenazas and Wolfgang Weingart. The awards will be presented at a celebration in New York City on April 19.